Enter the new Suzy Shier Contest, in it, you get the chance to Win a week’s worth of dresses for you and a friend. This contest is open only to legal residents of Canada. To enter you have to visit the official Suzy Shier page on Instagram located @suzyshierofficial and follow it, then look for the post promoting this contest, like it and use the comments section to tag a friend. Both you and your friend have to be following Suzy Shier on Instagram. This contest closes on April 24, 2019. Winner will be chosen by random draw from all valid entries. 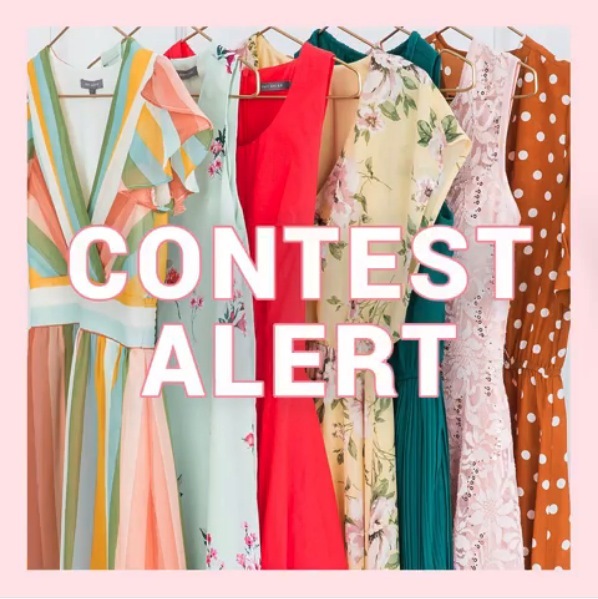 The winner will receive a week's worth of dresses for them and one their friend. The Suzy Shier Contest begins on April 12, 2019 and ends on April 25, 2019. Winner will be drawn on April 25.